From left to right, Joe Czerwinski, Brett Feore and Michael Henley. 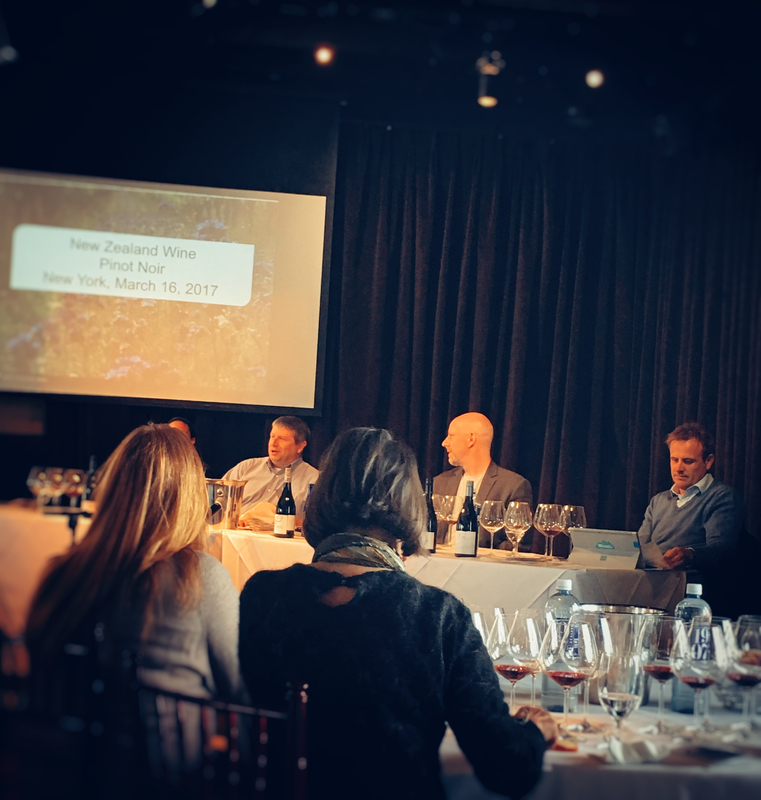 Hosted by New Zealand Wine, the NYC event was under the direction of David Strada, the marketing manager for New Zealand Wines USA. The distinguished panel of presenters were Joe Czerwinski, managing editor of Wine Enthusiast, Brett Feore, sommelier and wine director at the New Zealand influenced Muskat Room in NYC, Laura Williamson, Master Sommelier and wine director at Mandarin Oriental in NYC, and Michael Henley, CEO of Trinity Hill Wines. 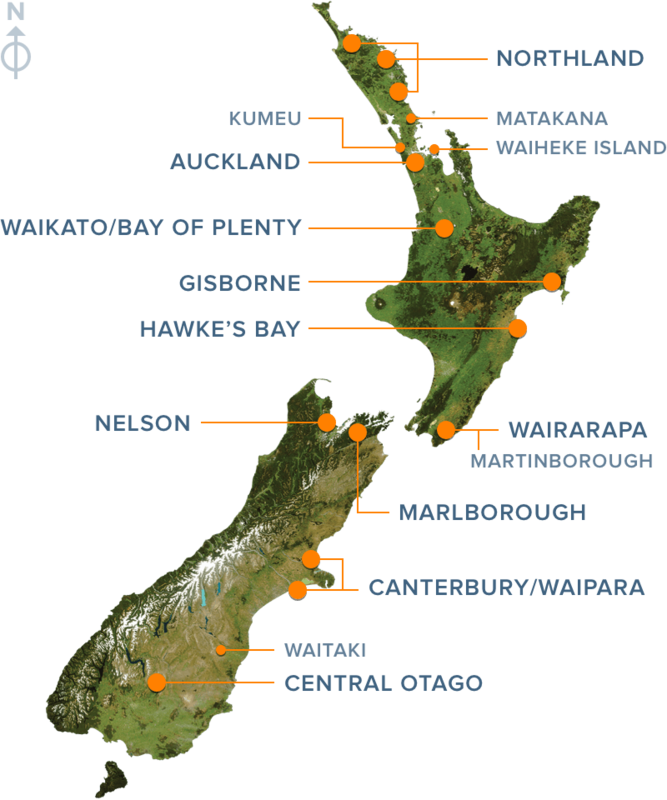 Wine regions of New Zealand. Courtesy of New Zealand Wine. 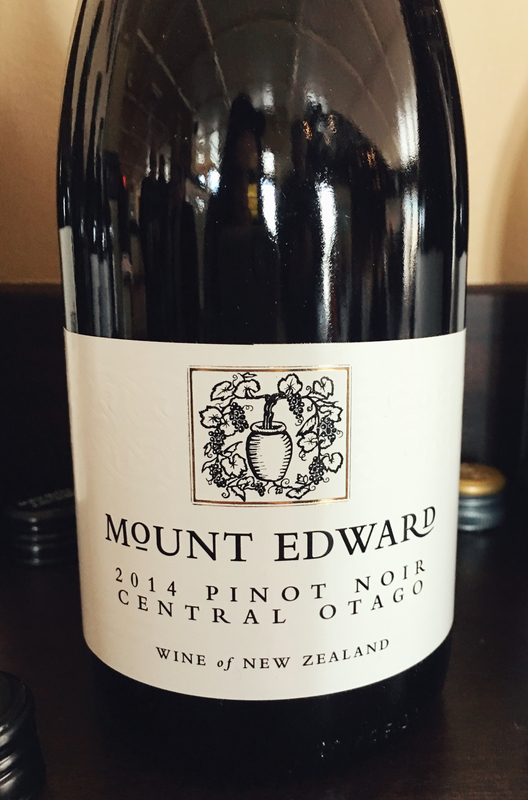 There is a wide range of style and diversity within New Zealand Pinot Noir. There are 10 growing regions, each displaying distinctive, regional character ranging from fresh and bright, graceful and subtle, to bold and tannic. For example, the hillside areas in Marlborough are known to have red fruits, fresh acidity, good structure and tannic backbone. 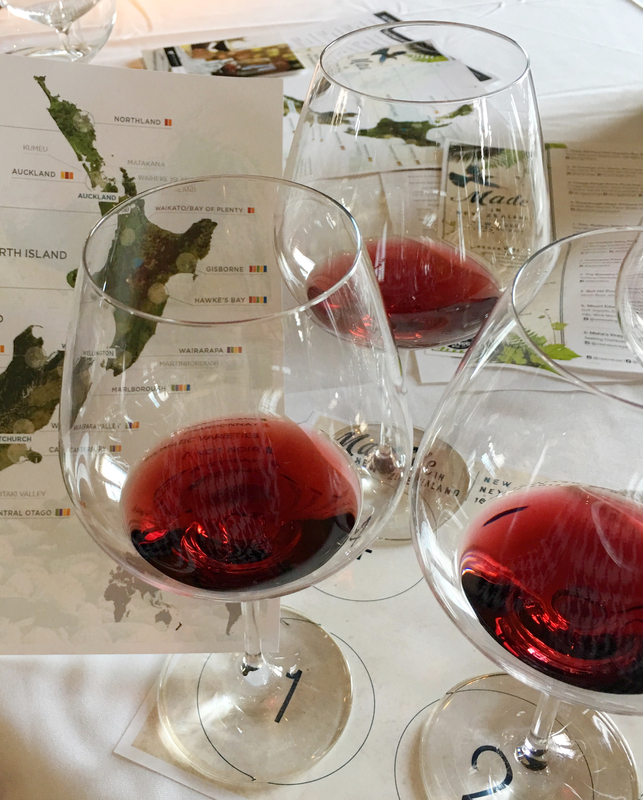 Hawke’s Bay Pinot Noir, with its cool climate, along with water and wind issues, tend to the more savory and earth side, with spice and supple tannins. The average vine age is 15 years. 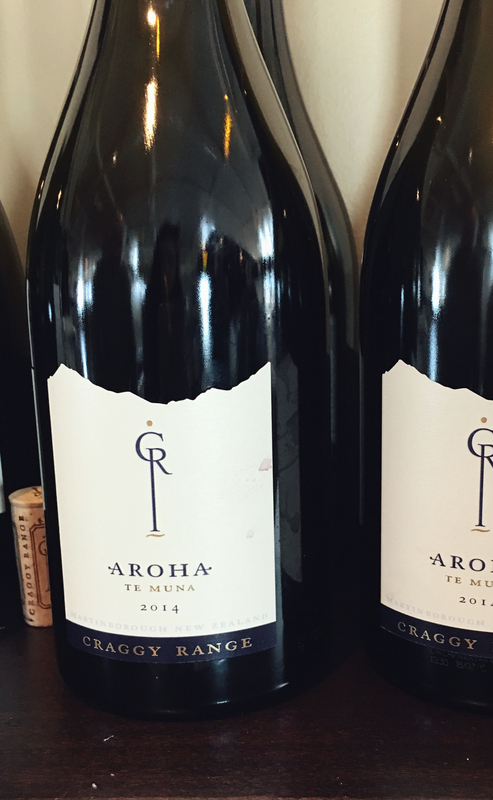 Pinot Noir is a relatively new adventure in New Zealand winemaking. As Joe Czerwinski stated, “While there is a maturity being seen in both the wines and winemakers, winemakers are still figuring things out”. Committed to protecting the land, nearly 100% of wines produced are certified sustainable, with many also being certified organic and biodynamic. The majority of wineries take their name from the dominant feature of the land that they cultivate. As seen also with many Italian winemakers, there is a drive to move away from oak to allow the fruit to come thru. Wine with oak aging generally has a low percentage of new oak. Alcohol levels have to be within .5 % of what is stated on the label. For those of us familiar with the fun “11%-14%” ¯\_(ツ)_/¯ alcohol level commonly seen on Italian and French labels, the accuracy is striking. All of the wines below are 100% Pinot Noir. Prices listed are the average online cost. Winemaking Notes: No new oak was used in order to let the fruit express itself; the structure comes from the abundant fruit, not oak. Tasting Notes: Bright aromas of cherry, raspberry, wild flowers and clean minerals. Fresh and fruity with a streak of granite minerality, silky tannins compliment the fruity, dry finish. Accessible and fun, fantastic on its own or a great companion at the table. Winemaking Notes: Savoury notes are derived from the stems, a percentage of the grapes were left in whole cluster bunches. Aged in 25% new French oak. 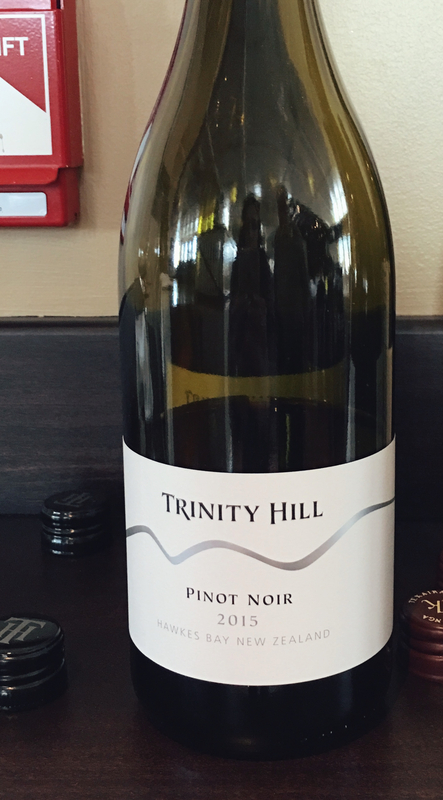 Tasting Notes: Smoky fruit and herb aromas, a savoury expression of Pinot Noir. Big and bold with dark fruit, clove and a shake of white pepper. Great acidity keeps everything bright, red berries, herbs and earth notes comprise the dry finish. Wonderfully unique, the savoury edge keeps you reaching for more. Tasting Notes: Engaging aromas of red berries with a kiss of funk. 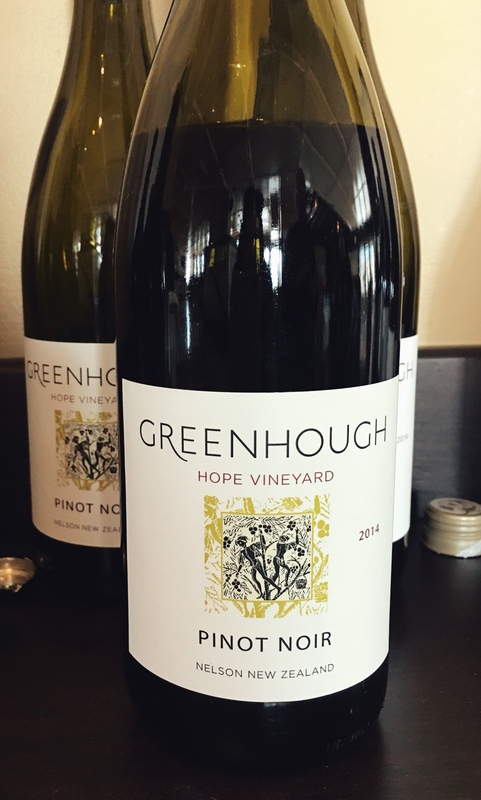 Raspberry and cherry integrate seamlessly with fresh herbs and velvety tannins. Peppery spice, earth and a trace of vanilla infused oak on the plush finish. Fantastic on its own, and a versatile companion at the table. Winemaking: Grapes were sourced from clay rich, gravel soil. Unlike the previous 3 wines, grapes were totally destemmed. Batch fermented with wild yeasts. Aged in 20% new French oak for 12 months. Bottled without fining or filtering. Tasting Notes: Cheerful aromas of cherry, black current, candied flowers and a hint of summer woods. A subtle herbaceous streak and flinty mineral edge illuminate concentrated blackberry, cherry, black current and peppery spices. Chocolate dusted berries and a trace of menthol linger between each sip. Well integrated oak and a great balance of fruit and peppery spice keep you reaching for more. 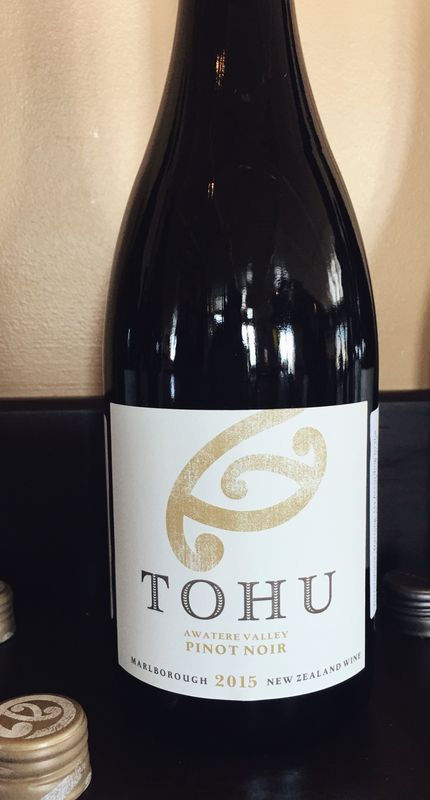 Winemaking: The first Maori owned winery; grapes were sourced from high elevation vineyards in the Awatere Valley of southern Marlborough. The climate is cooler, drier and windier then other areas, as well as more exposed to cold weather from the south, which tends to create a later ripening crop and even longer growing season. Aged in a combination of old and new French barriques. Tasting Notes: Lively cherry and floral aromas. Tangy cherry, red current, pomegranate and a nip of eucalyptus glide atop silky tannins. Crushed white peppercorn and toasted oak round out the lengthy finish. Whilst the oak is present, the fruit is really the star; so energetic and fresh, it pops with bright, pure fruit. 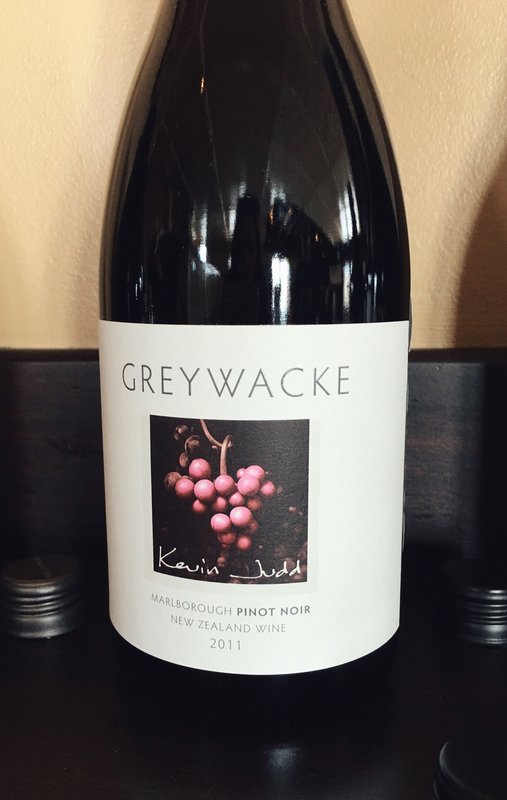 Winemaking: Headed by Kevin Judd, one of the pioneers of New Zealand wines, Greywacke takes its name from the high amount of greywacke river stones found in the vineyards. Aged in 45% new French oak. Bringing the funk in the best way, bright fruits [cherry, raspberry, strawberry] are draped over an oak frame. Forest floor, dried flowers and the slightest trace of truffle comprise the plush finish. Well balanced fruit/earth/spice make this an engaging sip that keeps you reaching for more. 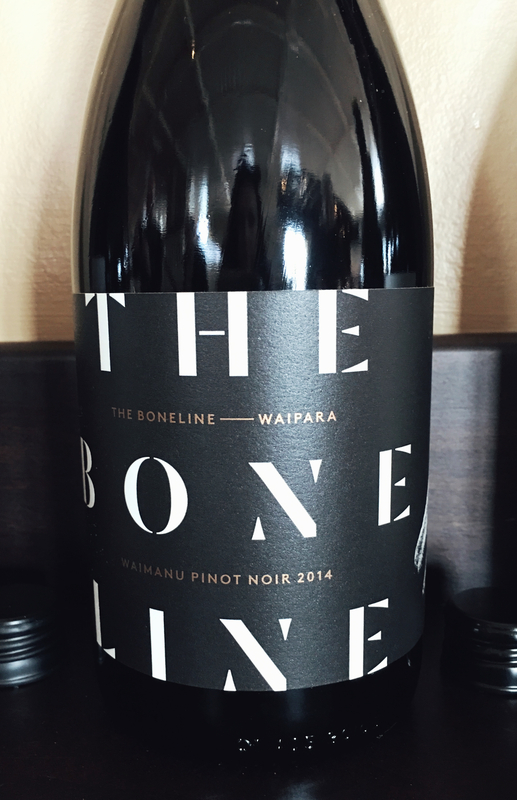 Winemaking: Boneline takes its name from the high amount of fossils found in the soil. Their tag line is “wine grown on the shoulders of giants”. Besides being cool to have fossils in the soil, they make the soil rich in calcium. A small portion of whole bunch fermentation, aged for 12 months in Burgundian French oak. Tasting Notes: Concentrated aromas of Baked fruit [think cherry, strawberry and plum] with a hint of sweet oak. Rich plum and cherry fruits are dusted with graham cracker and white pepper. Food friendly acidity and a mineral backbone harmonize with the fruit and oak on the dry, lengthy finish. Focused and refined, fantastic on its own or a versatile companion at the table. Winemaking: Located in what is known to be some of the most beautiful spots in New Zealand, famous for its huge mountains and wild countryside. Minimal intervention in both the vineyard and cellar. 25% whole clusters, fermented with indigenous yeast, unfined and unfiltered, and aged for 11 months in 20% new French oak. Tasting Notes: Sweet, ripe fruit with a hint of cigar box spice aromas. Well structured, with velvety black and red cherry notes balanced by dried herbs and dusty earth. Firm tannins fuse with the harmonizing lengthy finish of fruit and spiced oak. Intense and lively, an engaging sip. Media event hosted by New Zealand Wine.